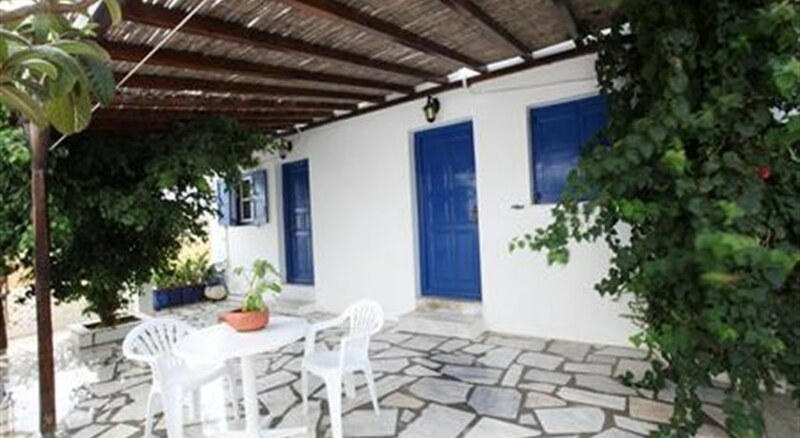 Location This small basic complex is located in the area of Lagada, 1 km from the center of Mykonos Town. Facilities Reception, parking. Accommodation 4 rooms with air-conditioning, fridge, TV, balcony or terrace and bathroom with shower.